Jason D. Morrow graduated with a degree in journalism in 2009 and has worked for various publications since then. A writer and educator, Jason is married and currently resides in Gwangju, South Korea. Synopsis: Prophecies are not always clear. 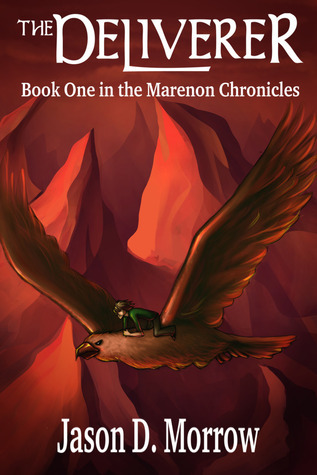 That is what seventeen-year-old Silas Ainsley learns when he finds himself in a realm called Marenon. The people of Marenon are nearing the brink of war and many of them claim that Silas is the fulfillment of an ancient prophecy. Each group wants to use him for their own purposes, and he doesn’t know who is trustworthy. With the help of a lawless band of mercenaries, Silas must journey to uncover the meaning of the prophecy before Marenon falls to ruin. 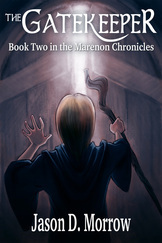 The only way to get to Marenon is to die, and Silas has just arrived. 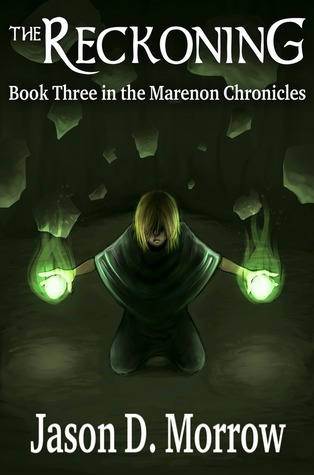 The author is giving away ONE collection of his 3 book Marenon Chronicles. The winner will receive the 3 books in ebook format. This is an INTERNATIONAL giveaway. Please leave your details in the comments section to enter. 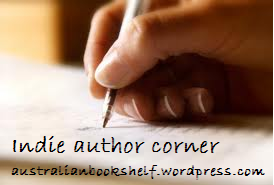 Entries close on Tuesday 24th July at midnight (Sydney time). The book sounds interesting+ I love all the covers. They look fantastic.